Bridgit Mendler‘s boyfriend is in charge! 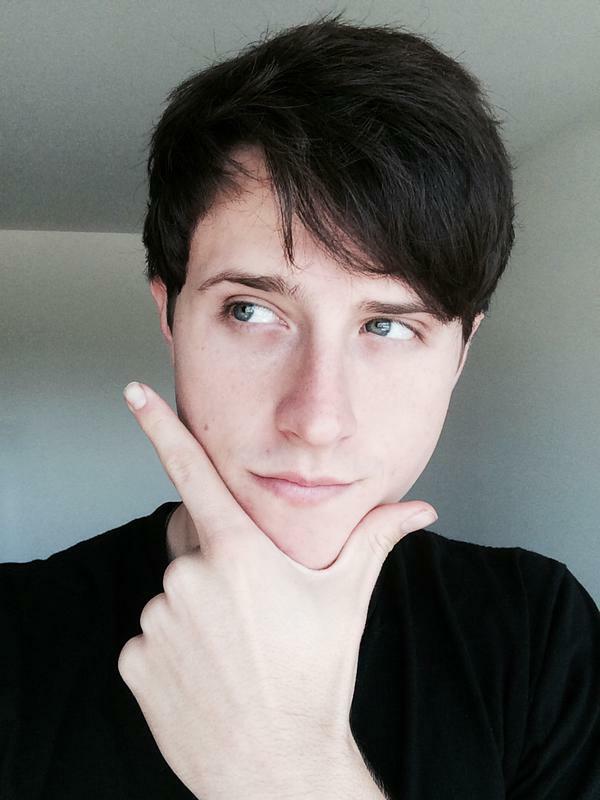 Shane Harper is expanding his resume to director and executive producer for short films. Today, he made the big movie announcement by opening an Instagram account promoting his new project. All rights to the images and quote belongs to Shane Harper. This entry was posted in Entertainment, Movies, Technology and tagged An Apprentice, Bridgit Mendler, God's Not Dead, Shane Harper. Bookmark the permalink.